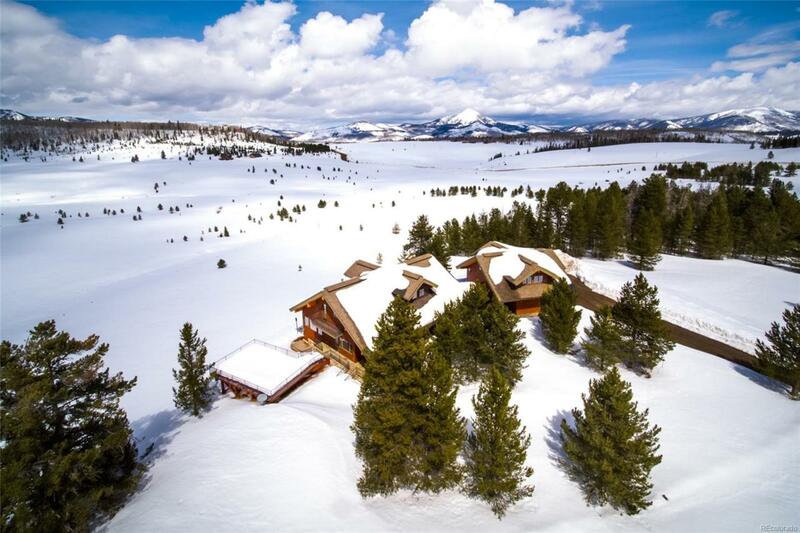 Overlooking Sand Mountain and Hahns Peak, this North Routt retreat is located on 35+ acres with national forest access and Red Creek flowing through the property. 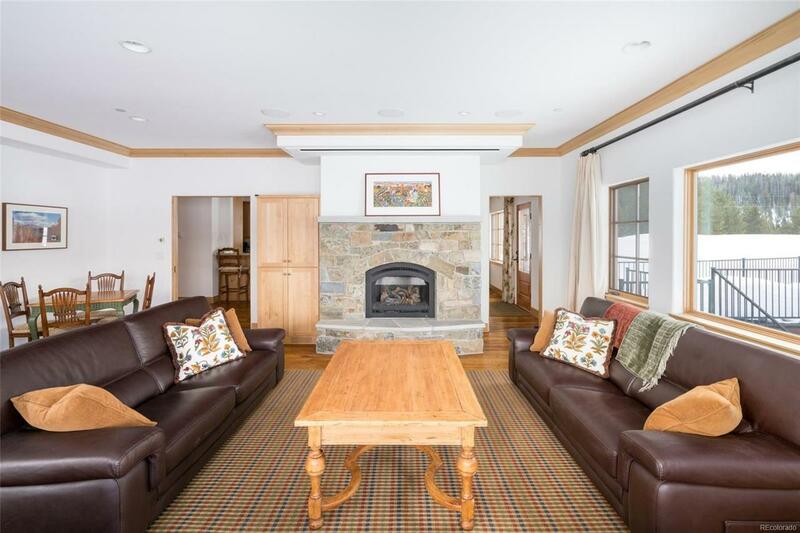 The 5 BD country home has been meticulously maintained and is well-appointed with incredible views of the surrounding mountains. As a custom-built home, youll find high-end details such as pecan floors, granite countertops, stainless steel appliances, custom cabinetry and stonework throughout. The living room is a wonderful area for everyone to socialize while enjoying the expansive views from the abundant windows. The main-level master bedroom features a spacious bathroom, fireplace, and a walk-in closet. 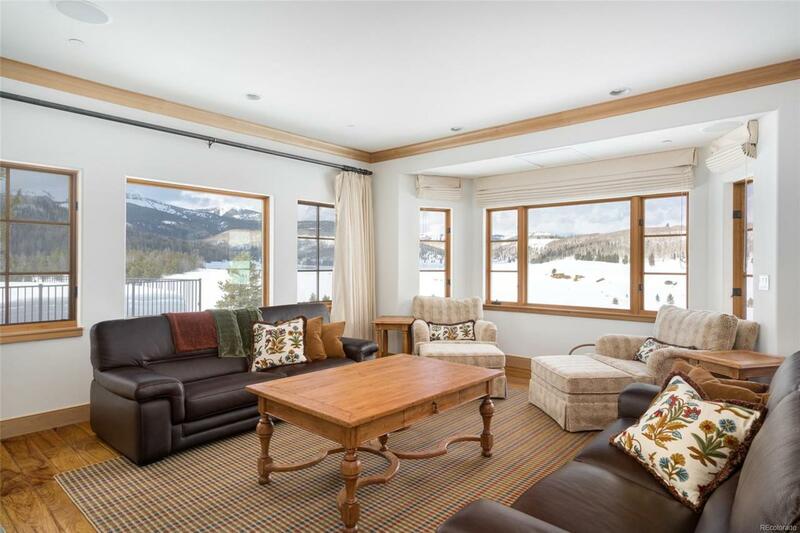 There are 4 additional bedrooms, including 2 with private bathrooms and 3 with balconies. This private property has open meadows which can easily accommodate a barn for horses. 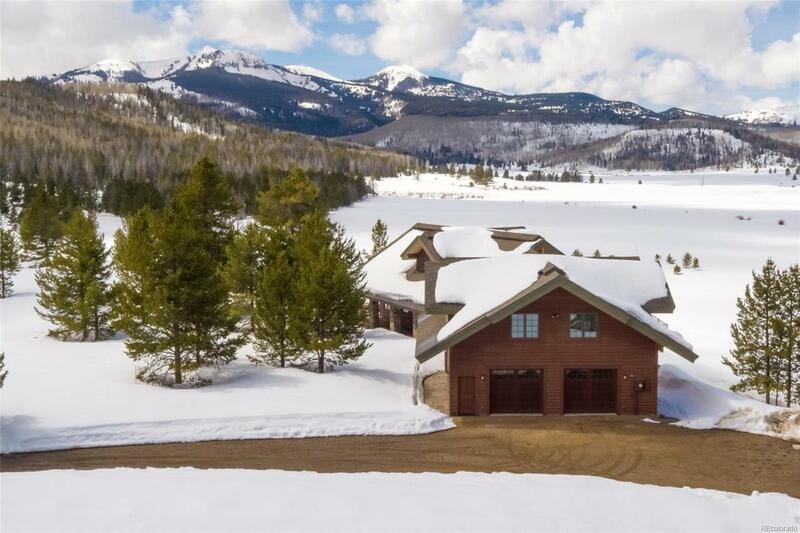 Enjoy a wide array of outdoor activities such as hiking, snowmobiling, skiing, snowshoeing, horseback riding and hunting from your back door.